Moving to Your Dream Home? Looking to move a Grand Piano? Our team of specialists will look after you. Contact Us on 028 9127 0072 for a Quote. Starr Removals & Storage based in Bangor, covering Belfast, North Down and Newtownards Peninsula. 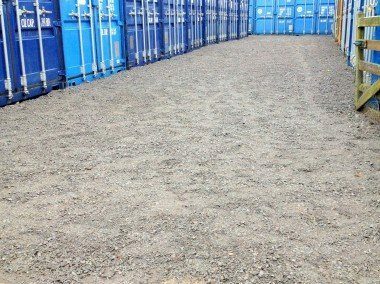 We have secure, dry self-contained storage solutions. Contact Us for a quote. 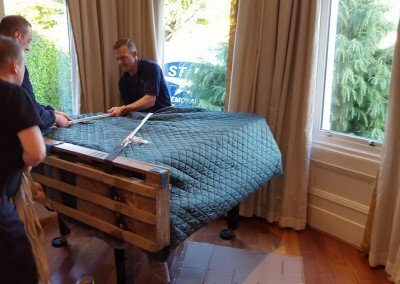 When moving with Starr Removals your furniture and possessions will be treated with the utmost care and respect by trained experienced staff, using a range of techniques and materials. We have a range of truck sizes to accommodate your belongings and can tailor our service to meet your requirements. 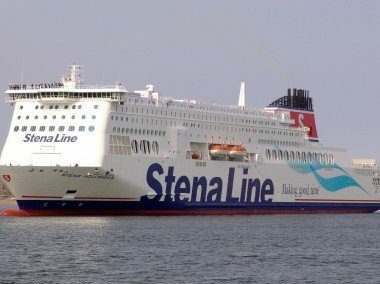 We are based in Bangor, Co Down but service all of Northern Ireland especially the Belfast Area. Whether you are moving locally or looking for removal services from Northern Ireland to England or further afield, we are committed to making your journey as smooth as possible. 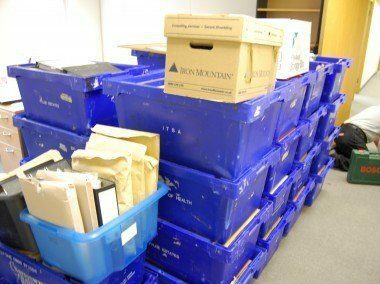 Some of the many extra services that we offer include: Declutter / Storage Service, Furniture Disassembly, Packing Service, Piano Moving, Art & Antique Moving. If you would like to discuss moving options and pricing then please call us now on 028 9127 0072. Starr Removals based in Bangor, covering the Greater Belfast and North Down Area, is a family run business which has been established for over 30 years. Starr Removals have built a reputation for taking pride in providing the best service at a very reasonable price.